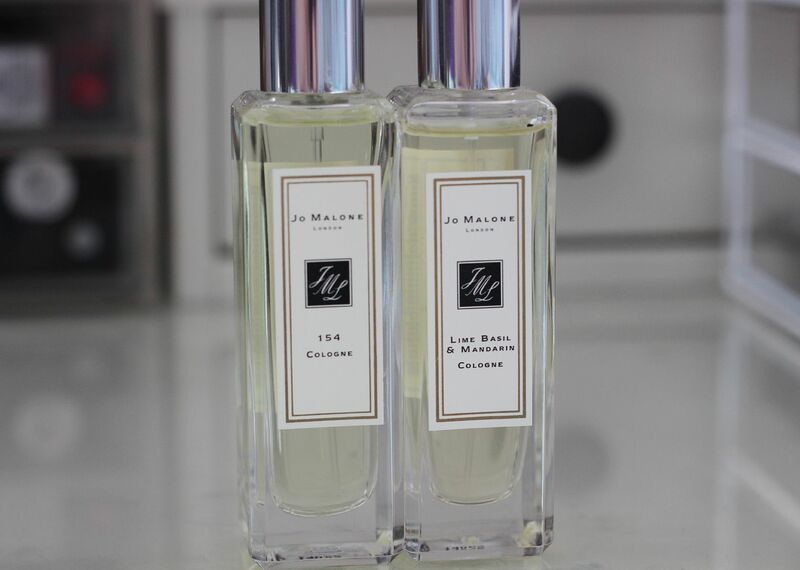 Jo Malone perfumes are some of the best I have come across – there are so many, and so many different dreamy scents. Although undeniably a gimmick, I also enjoy the concept of ‘layering’ scents, so you can make something more custom to you. I have 5 of them, and they pretty much have my scent wardrobe covered… except for maybe something Autumnal, and the sea salt and wood sage. They’re just too good! Blue Agave and Cacao is my favourite of all, and one I would recommend everyone to try, right now. Unusual, rich and warm and seductive. It just smells so incredible, and I always feel happy when I spritz this on. I wear vanilla body lotions a lot (Bliss warm vanilla, mmm) and this scent goes so well with it. English Pear and Freesia is the perfume I wore on holiday to Barcelona, and it makes me feel all the feels when I smell it. This one is really interesting – fruity, but not overly girly. It smells almost like it’s sparkling, and it’s so juicy. Peony and Blush suede is the girliest of the bunch… it’s very floral and sweet. I love peonies, and I love that this captures the scent so well. The scent is a bit powdery, which keeps it from being too sickly. White Jasmine and Mint is so fresh and crisp… all of Jo Malone’s perfumes are quite unusual, but I’d never smelt something so minty before. The jasmine makes things a little less chewing gum, and a lot more sophisticated. An evening scent! Earl Grey and Cucumber was my first one, and the one that kick-started the whole craze. I love the fruity smell, but the Eary Grey side keeps things from being so sweet, and adds some warmth. This one is absolutely a Summer scent. From the first moment you apply Lime, Basil & Mandarin you are transported into a world of zesty fragrance, reminiscent of a warm summer’s day. Pop some on your wrists and neck and not only will you get your much needed kick-start to the day, but you’ll be smelling amazing. When dusk begins to settle, 154 is the perfect companion for your night out. It’s musky, yet elegant with smoky hints which aren’t too overpowering for an all-rounded suave scent. 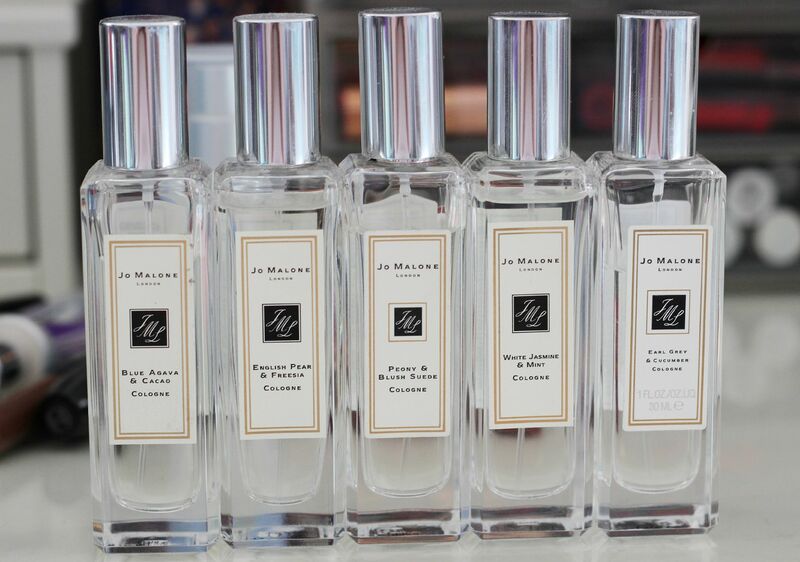 Do you have any Jo Malone perfumes?